“Design is defined by light and shade, and appropriate lighting is enormously important.” – Albert Hadley, Interior Designer. 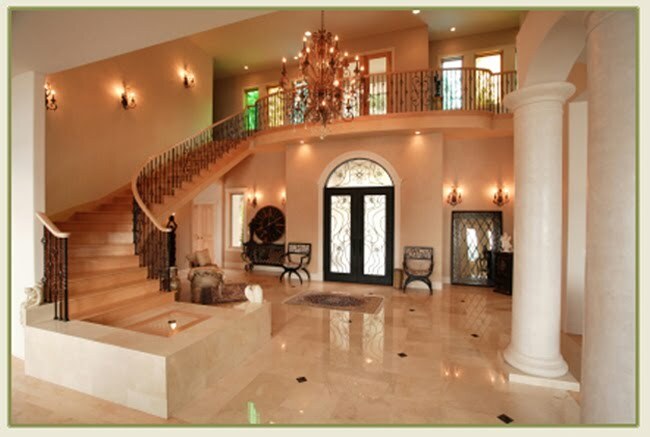 Light in all forms plays a significant role in the overall mood and functions of a home. Not only does it provide illumination, it also creates depth and dimension, highlighting areas and guiding the eyes of beholders. With so many responsibilities, light becomes not only a convenience, but a trusted companion we can’t live without. It’s no wonder that many become overwhelmed with the choices available to them, when selecting lighting for their homes. 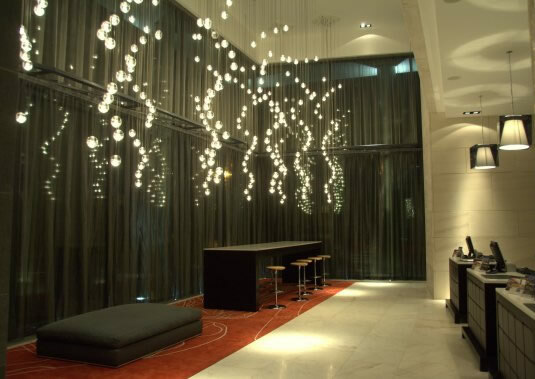 The various kinds of interior lighting are referred to by its specific purpose: ambient, task and accent. 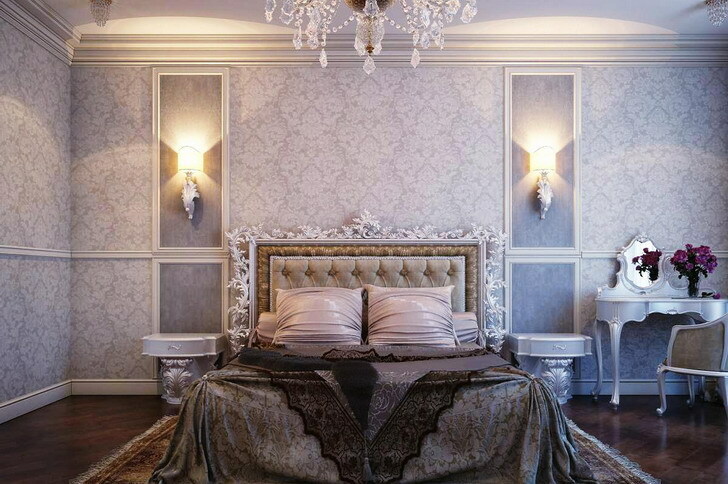 Most rooms will require a combination of all three, which designers call “layering”. 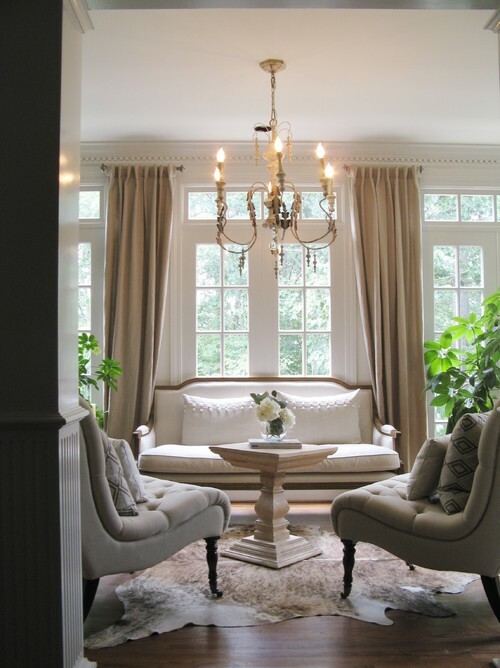 Planning ahead and determining why you’ll need light for certain rooms will make it easier to select the most appropriate lighting for that area. 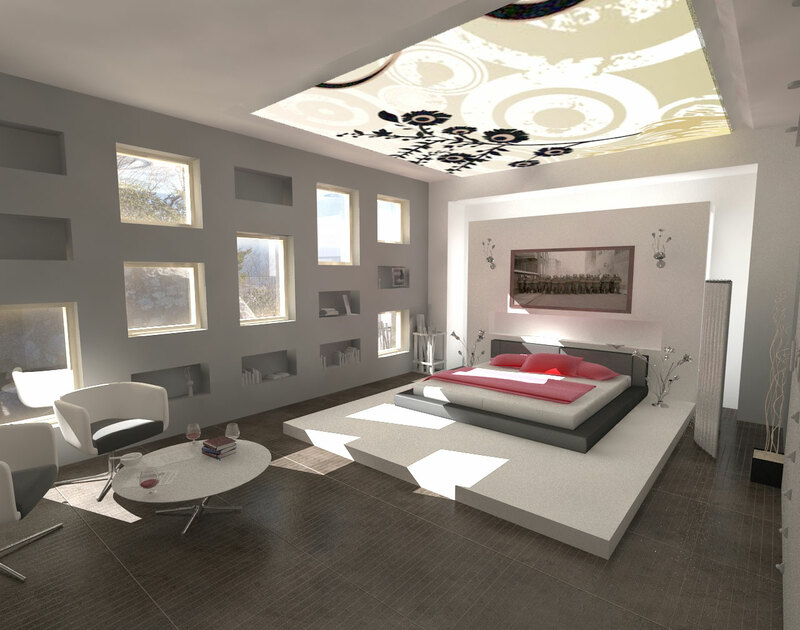 Most rooms will require ambient lighting, which is an evenly distributed, general source of light. This can be accomplished by fixtures such as a chandelier over a dining table, or “can” recessed lighting built flush within the ceiling. Task lighting, such as a bedside lamp for reading and kitchen counter lights, provide sharper, more focused illumination. 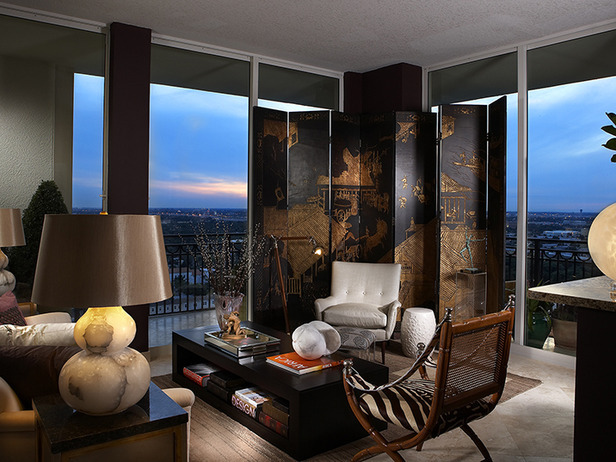 Accent lighting, when centered on those special elements you’d like to showcase such as treasured artwork, highlights the beauty and details, which can enrich a space and add extra warmth to a room. If you’ve ever walked into a room and gasped, or marveled at the design and its decor, chances are, the lighting used has catalyzed that experience. The next time you’re inspired by an particular space, note what kind of lighting was used, and how it was implemented. As light is a daily necessity and detail in our lives, we may tend to think of them as a separate from decor, and instead comment on the luxury chaise, end table or vase. Yet turn off those lights, and you’ll instantly see the difference, maybe even changing your perspective of the room. Just as the existence of light is important, it’s just as important to note how the absence of light will also dramatically affect a room’s ambiance. This is especially true in bedrooms, were light and the lack of light is of utmost importance. This space calls for varied lighting, and layering different types of lighting can make a difference on whether or not you’ll be getting a good night’s rest. 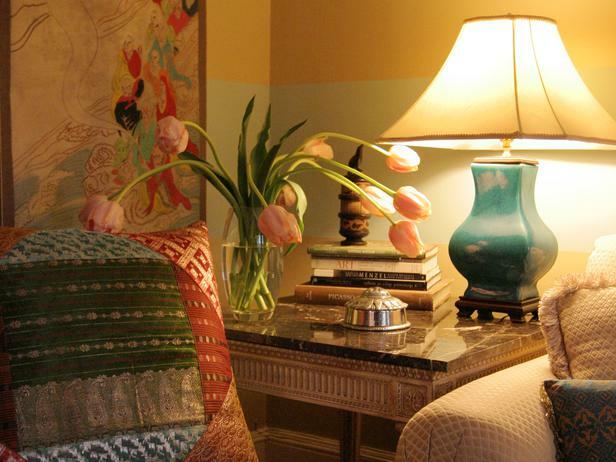 Implementing task lights such as a lamp on a nightstand or wall sconces make it convenient for reading in bed, without having to get up for the light switch. When nighttime arrives, the nearby lamps can also make those unexpected middle-of-the-night trips safe, and prevent many an unpleasant toe-stubbing. Photo via Luxury Kitchen Design. Lighting is not all work and no play, however. We love when form and function meld well together to provide a practical, beautiful source d’inspiration. 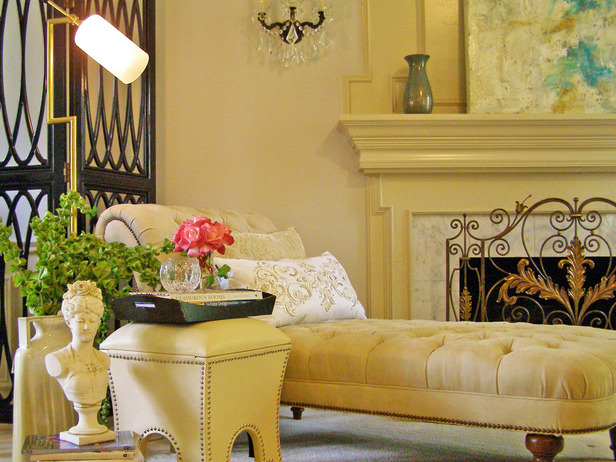 You may also find that uniquely designed lamps can make great focal points within a room. 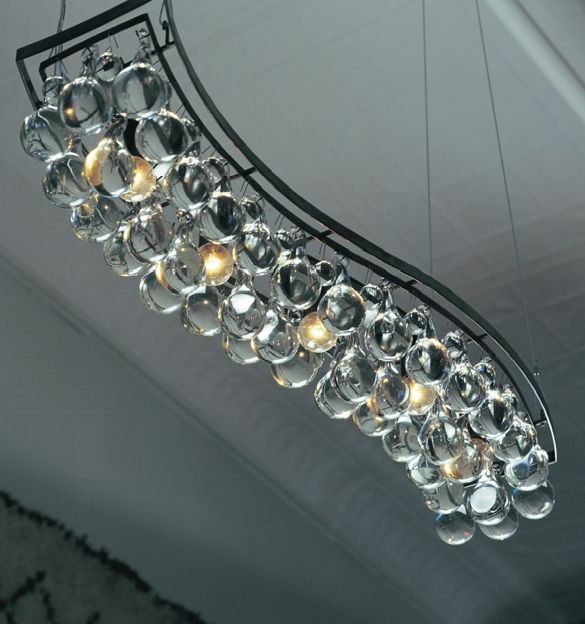 If you find that your vintage crystal chandelier by Lexington furniture or hand-blown Italian glass lamp by Murano gives you a sense of inspiration and meaning, make that your main attraction, and you’ll no doubt smile each time you enter the room. As we come to appreciate light more for its many uses as a magnificent tool, safety measure, and design element within the home, it’s unfathomable that people in the past survived with only a match and candles in the dark. We’re lucky – we can just use our smartphones to control our lights, and they miraculously beam down upon us as if we’ve suddenly become more enlightened. In our tech-driven modern world, the presence of light may often be forgotten, until it is taken away. Perhaps the artist best known for treasuring light, James Turrell, said it best: “Light itself is becoming the revelation.” We agree – we’re beginning to see the light.